This beautiful 4 bedroom, 2.5 bathroom, home boast 2,686 square feet of living space and is nestled on a secluded 2 acres in Morgan's Point! 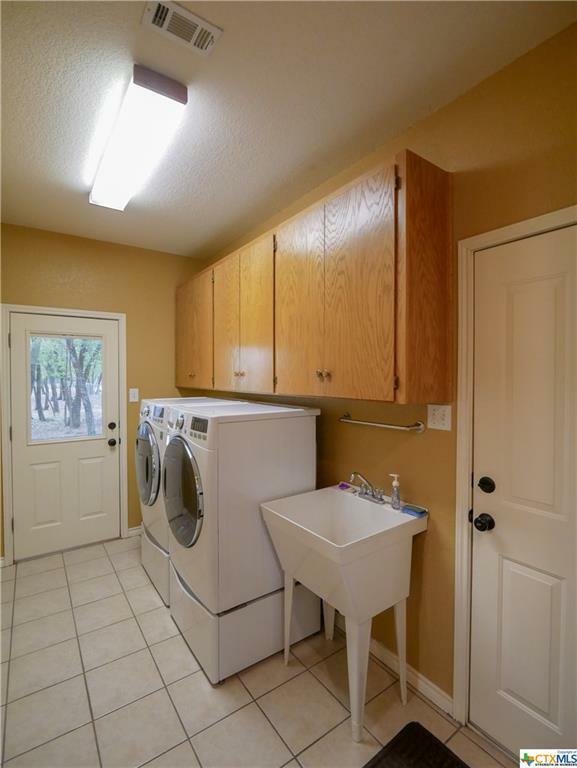 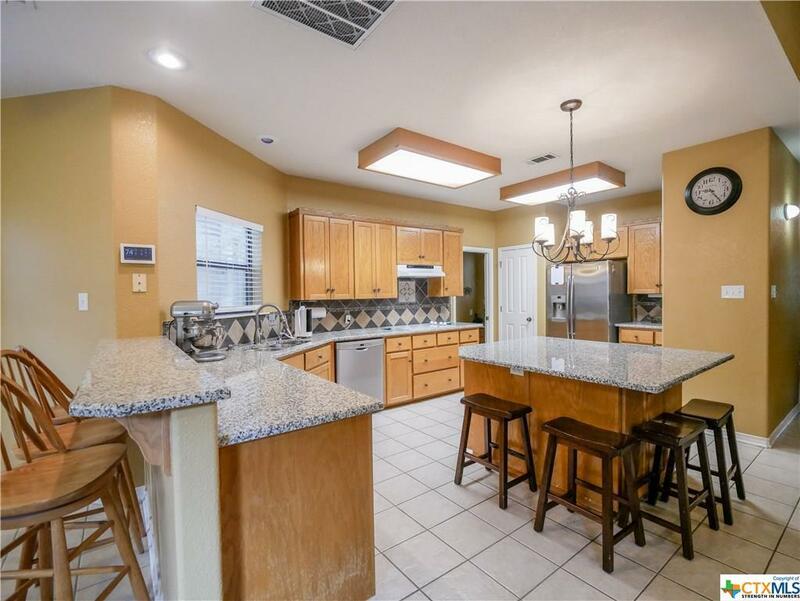 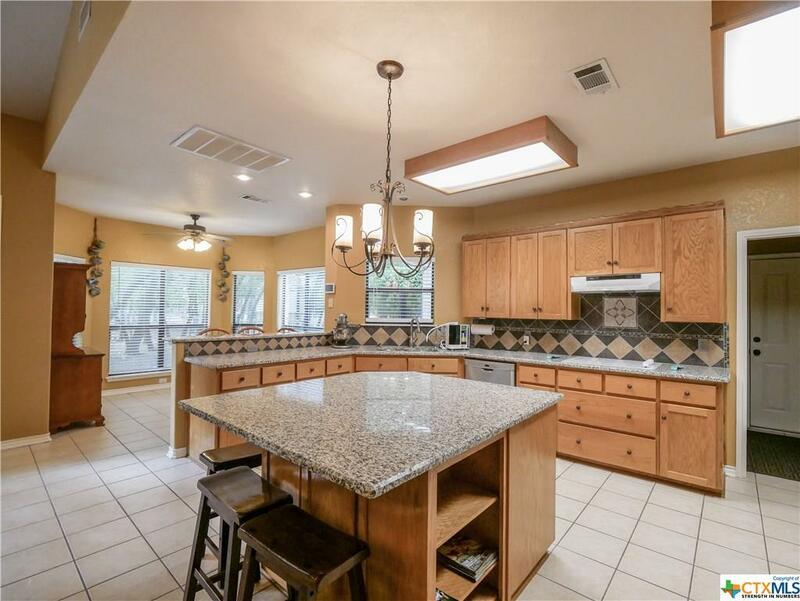 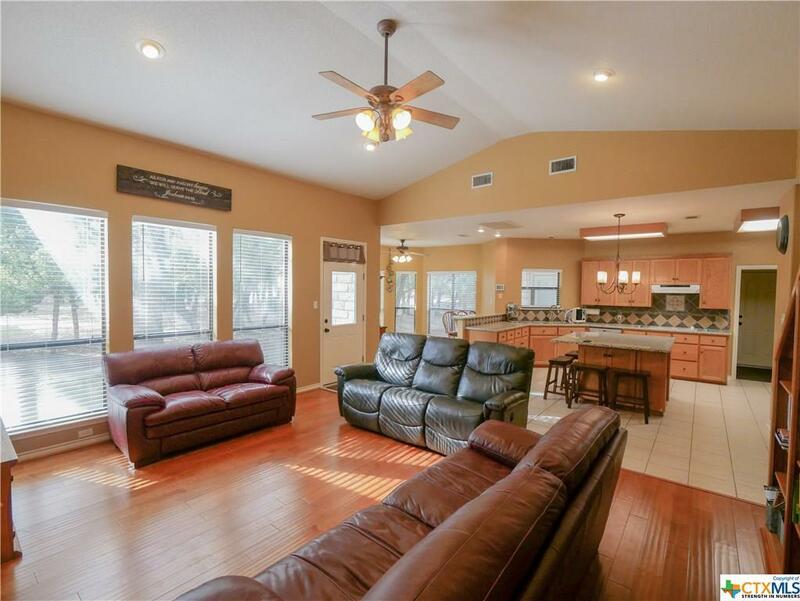 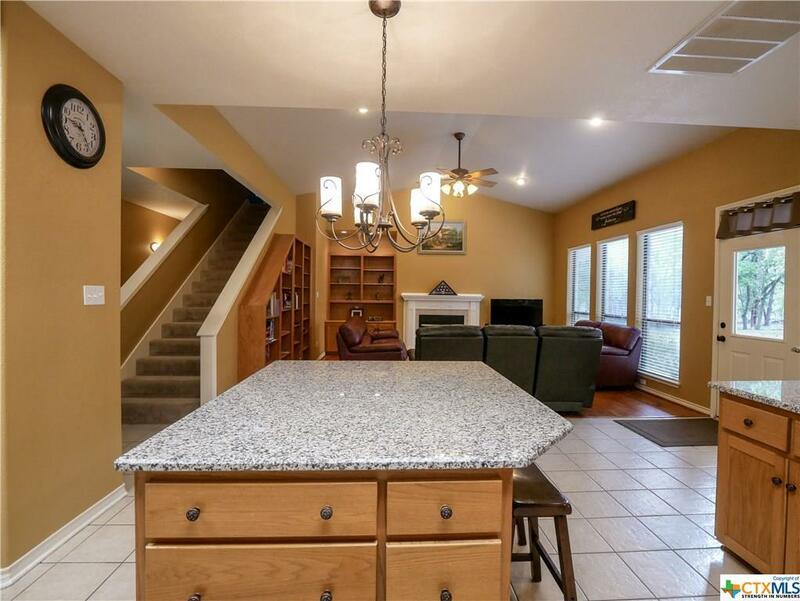 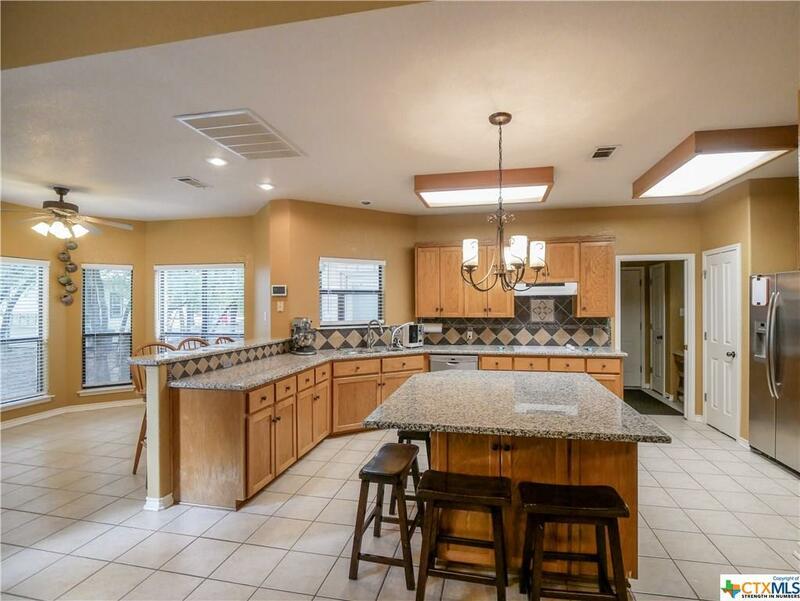 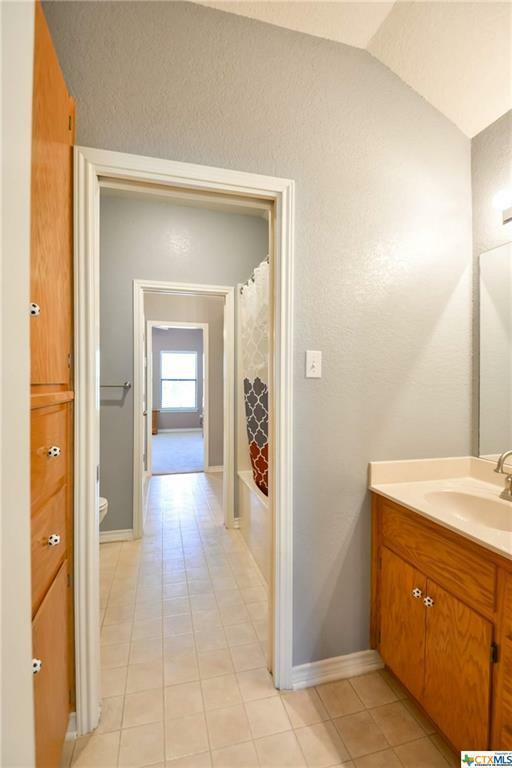 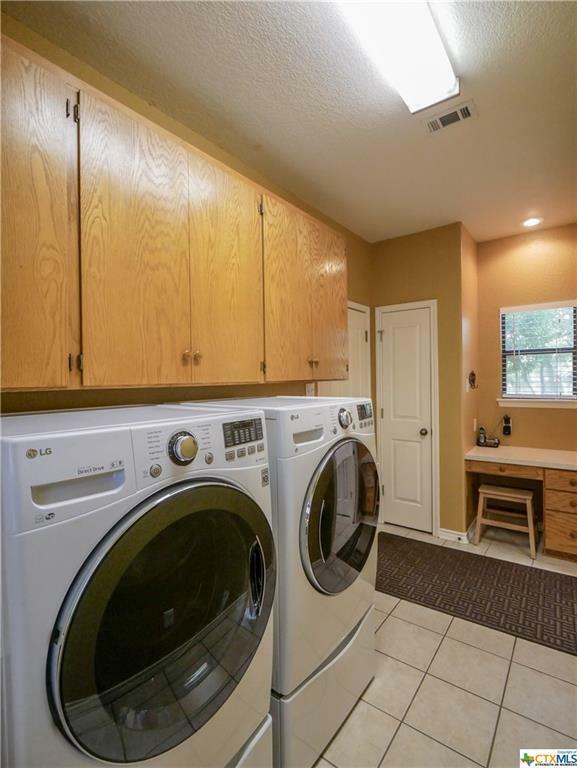 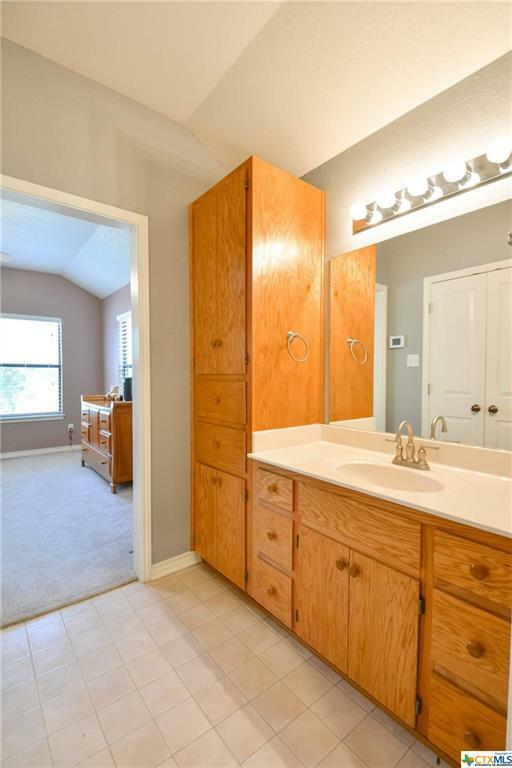 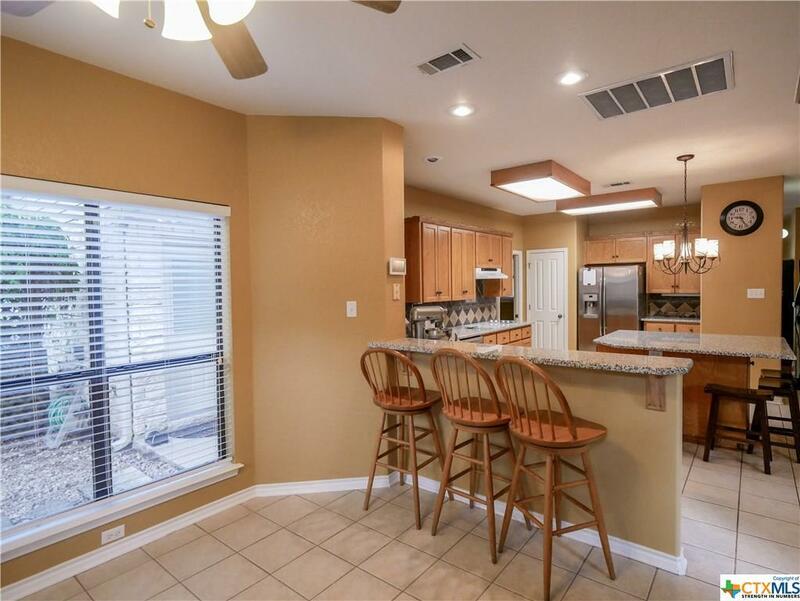 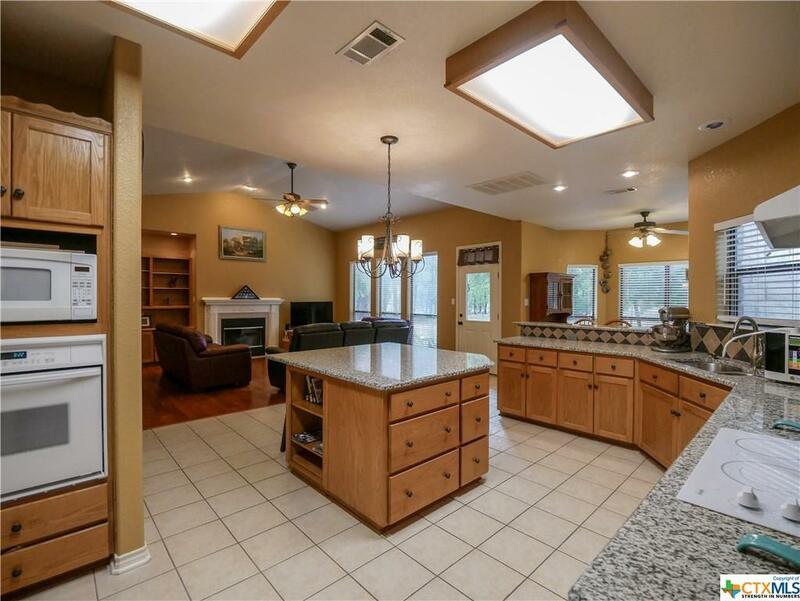 This home features a big recently updated kitchen with center island, granite countertops, and custom cabinetry. 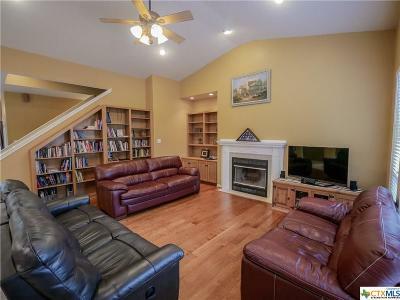 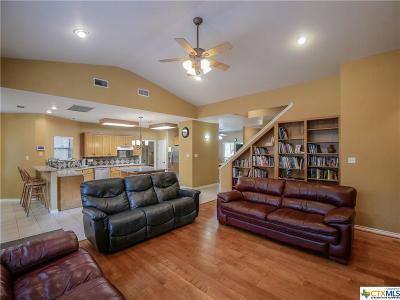 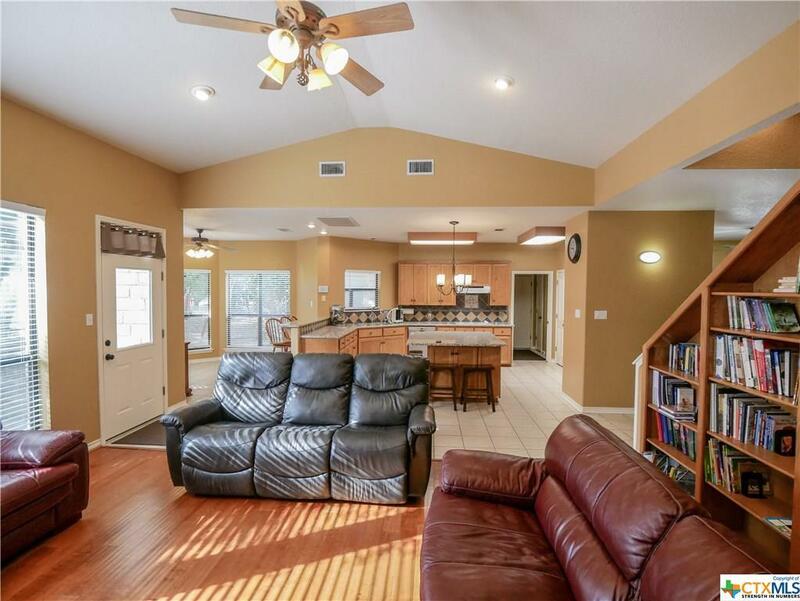 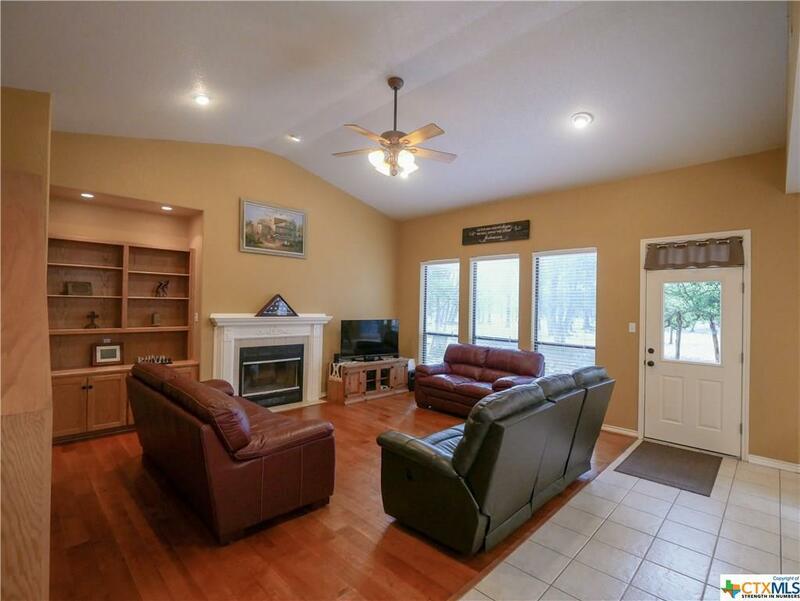 The living room is open and spacious with vaulted ceiling, large windows that let in tons of natural light, built-in shelving, and laminate wood plank flooring! 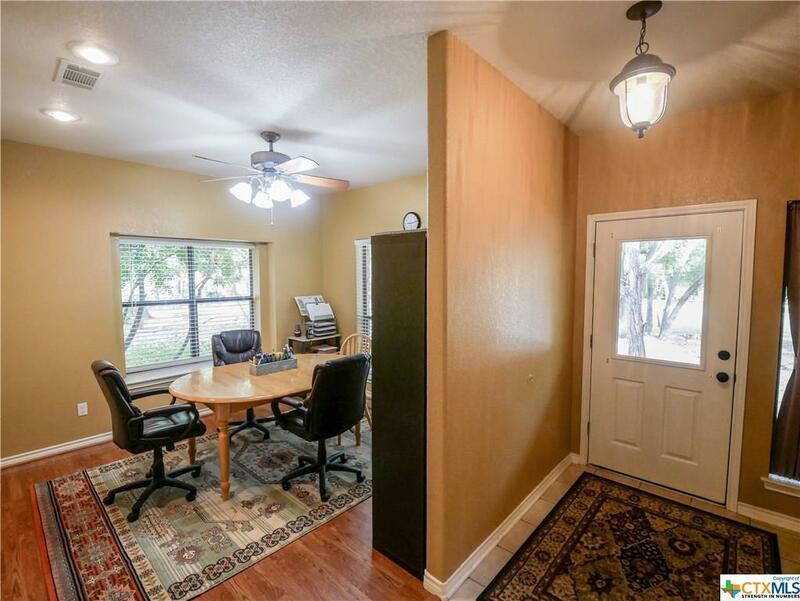 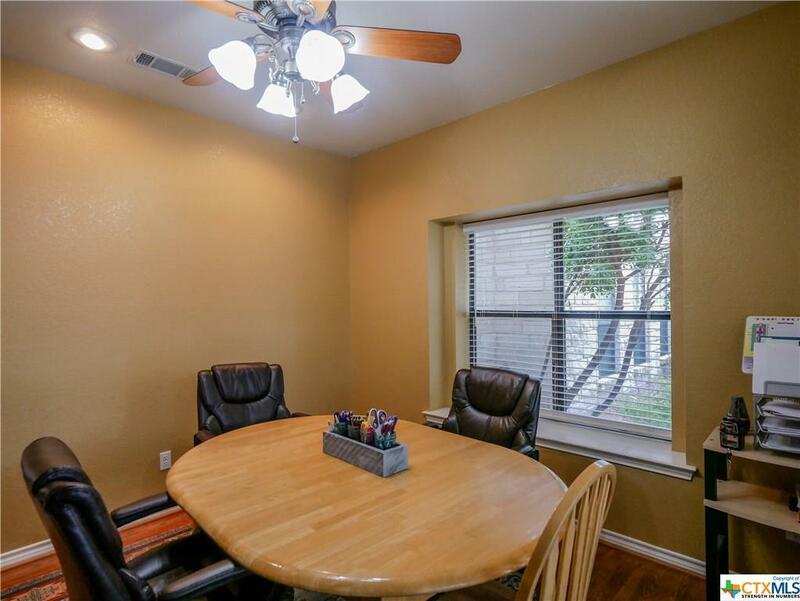 Two dining areas provide ample space for your family gatherings. 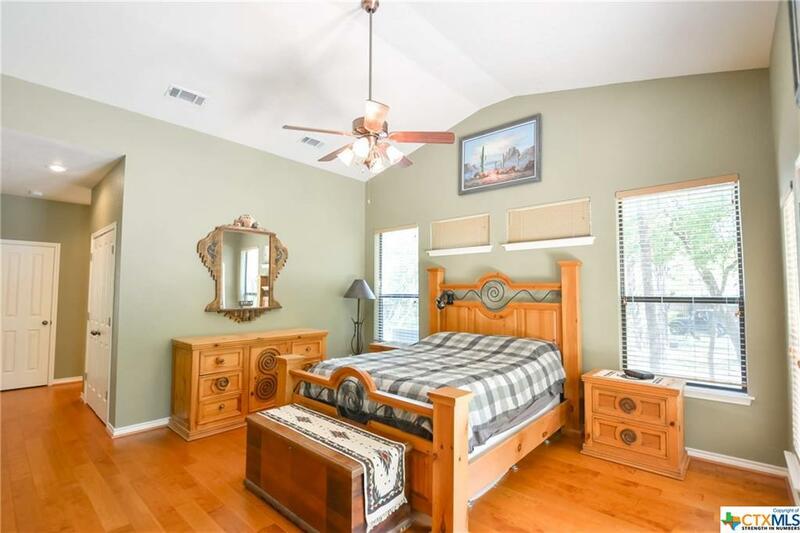 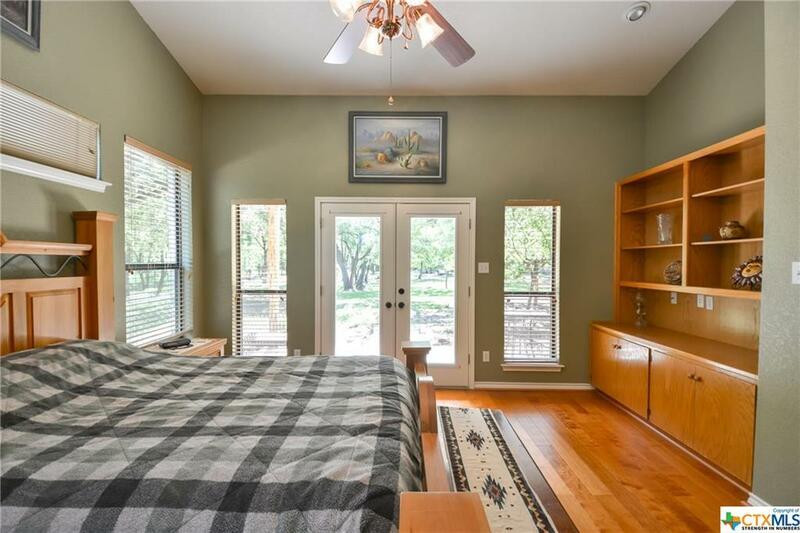 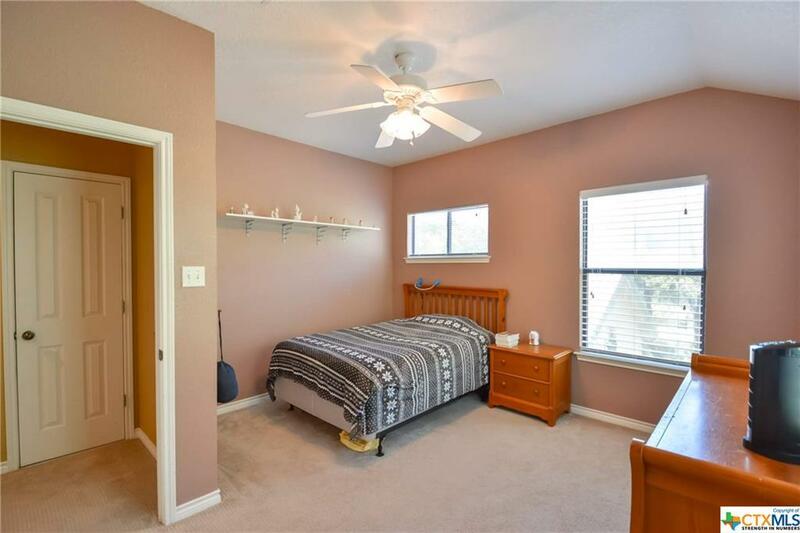 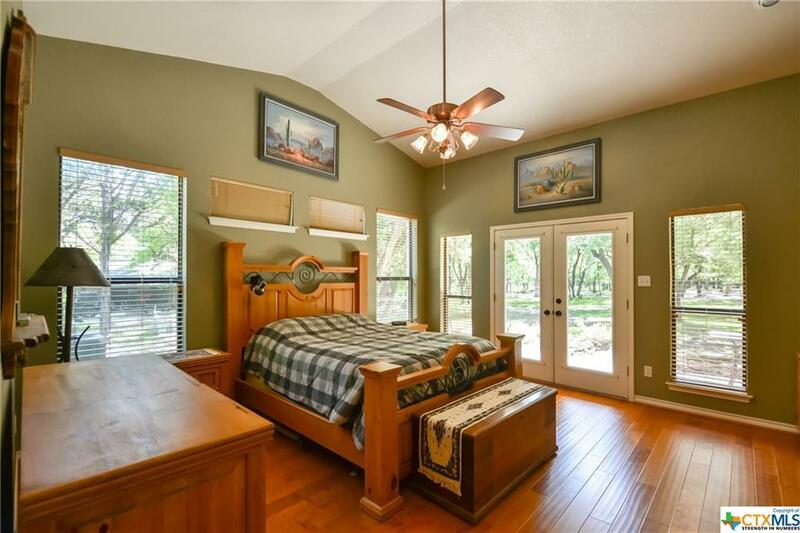 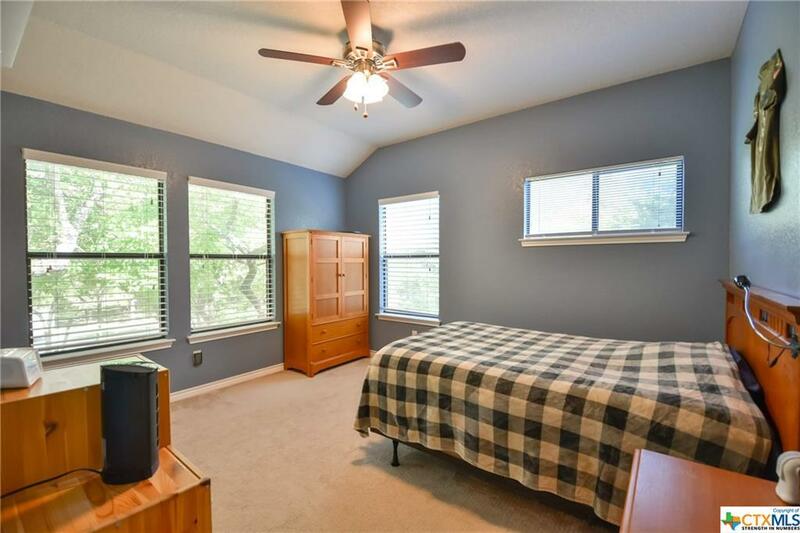 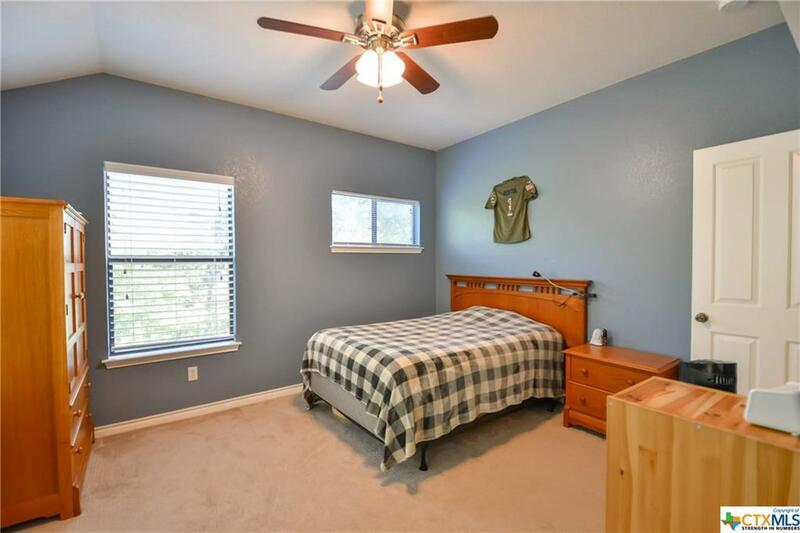 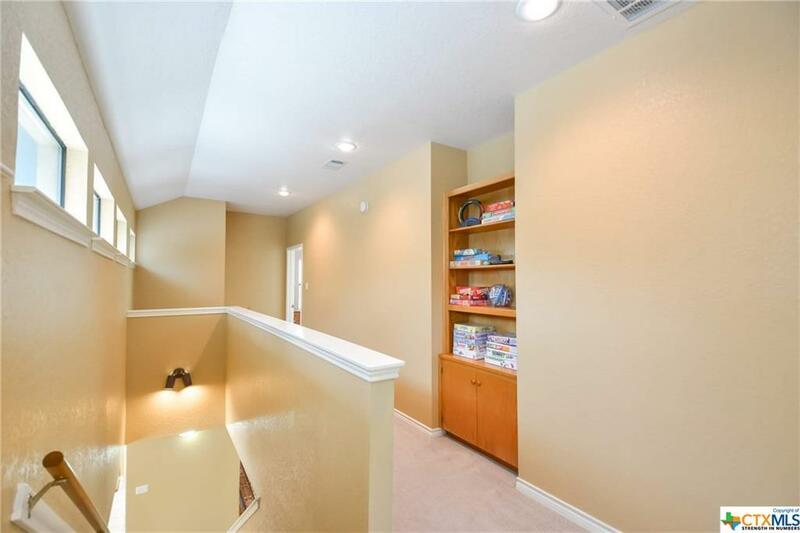 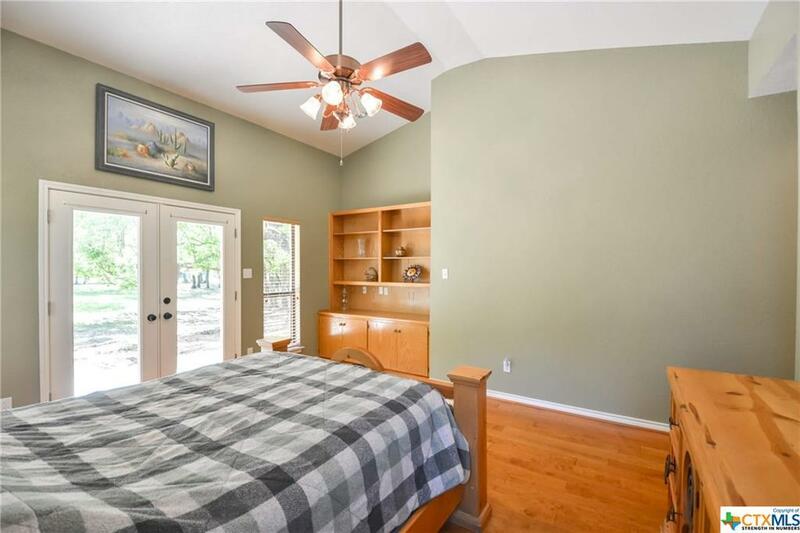 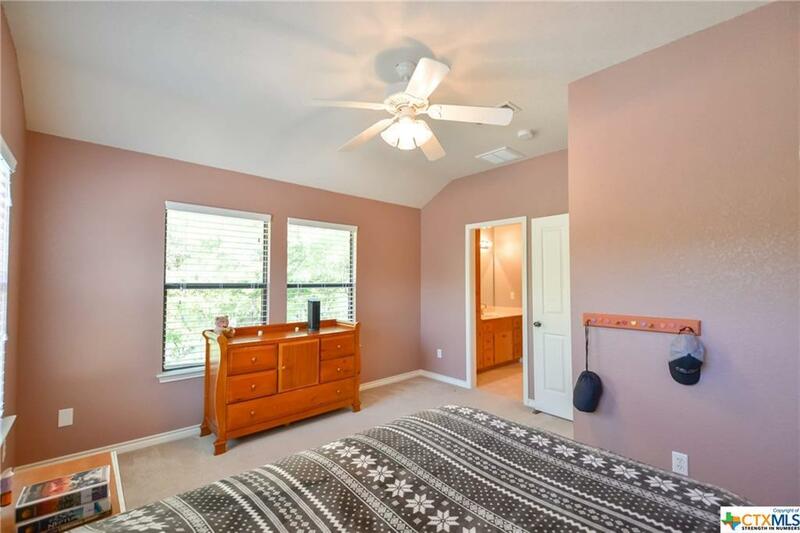 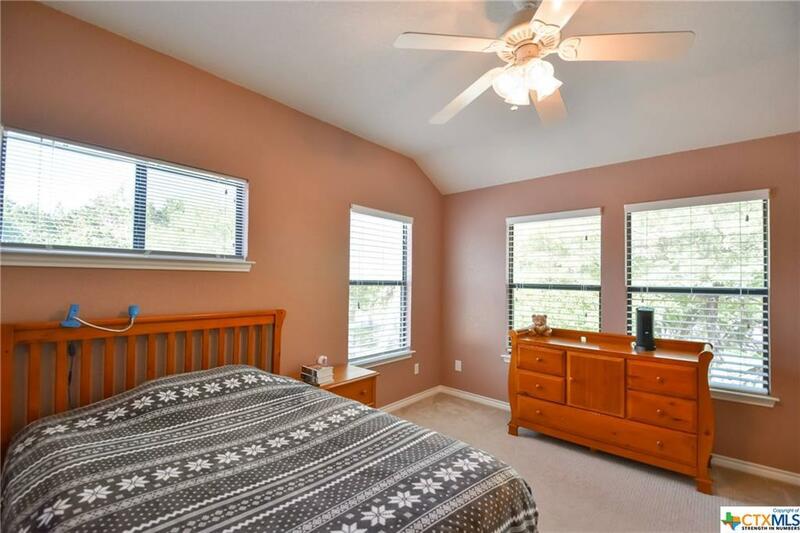 Enjoy the large master suite situated on the main floor, with laminate wood plank flooring, tons of windows, built in shelving, and its own private back covered patio. 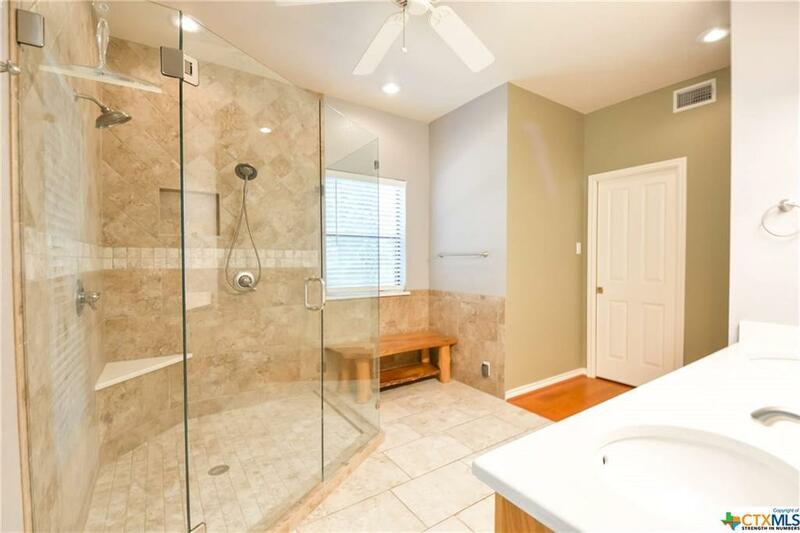 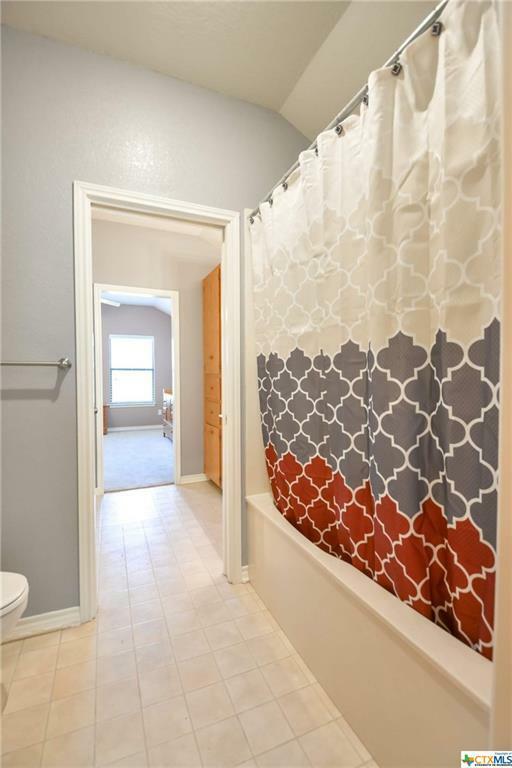 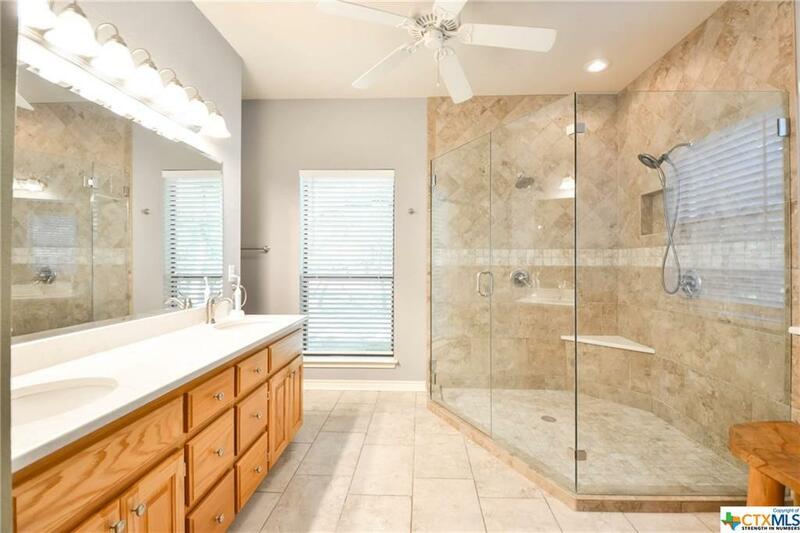 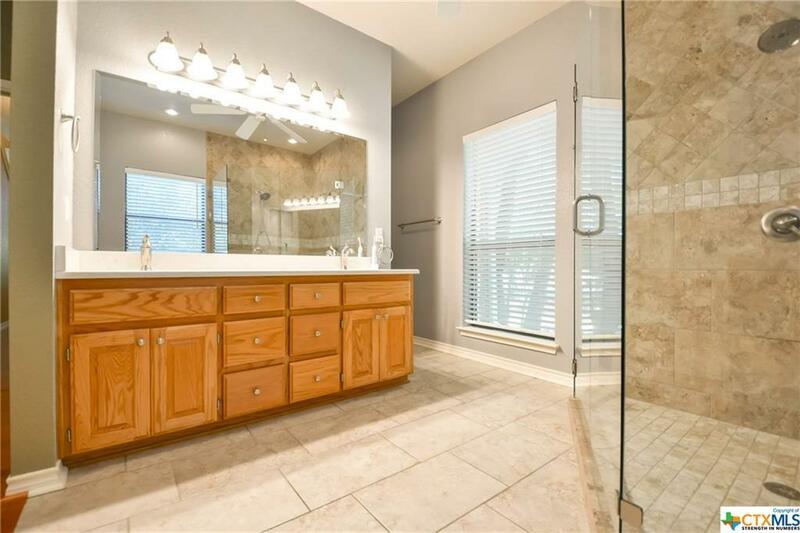 The recently updated master bathroom showcases a large walk-in glass surrounded shower with double shower heads! 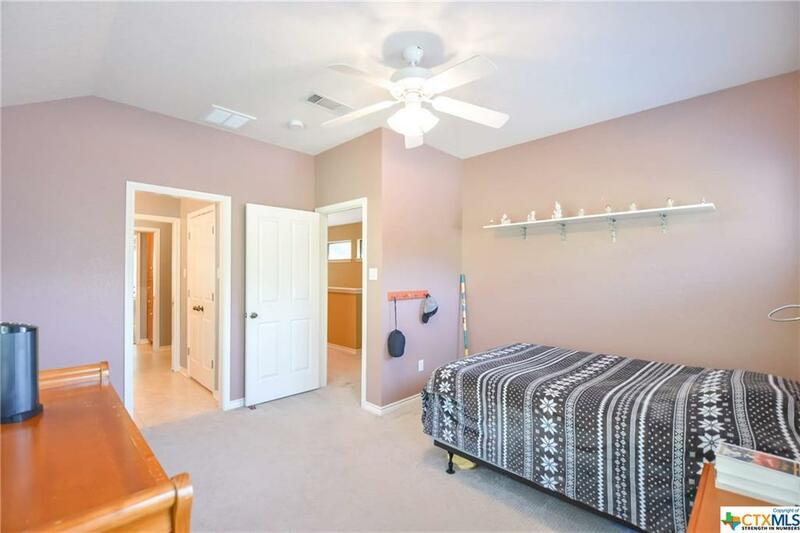 Two secondary bedrooms with connecting jack & jill bathroom are located on the second floor. 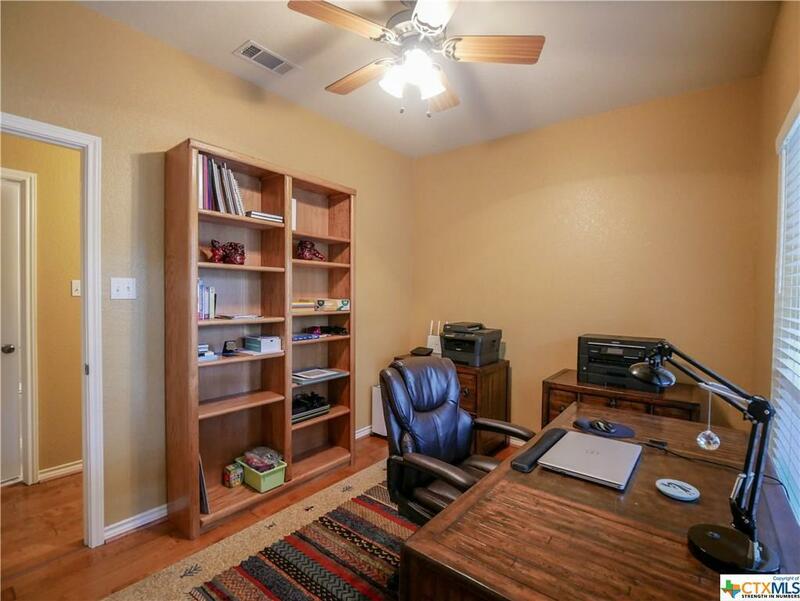 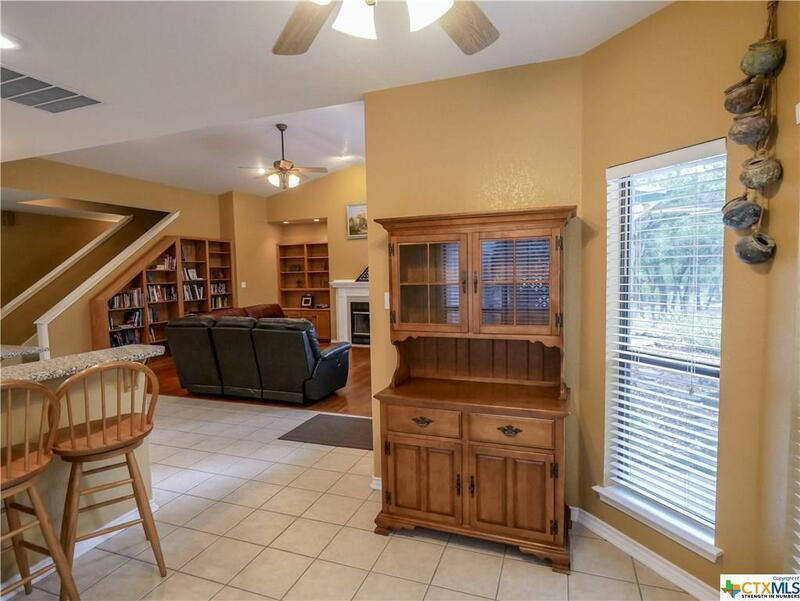 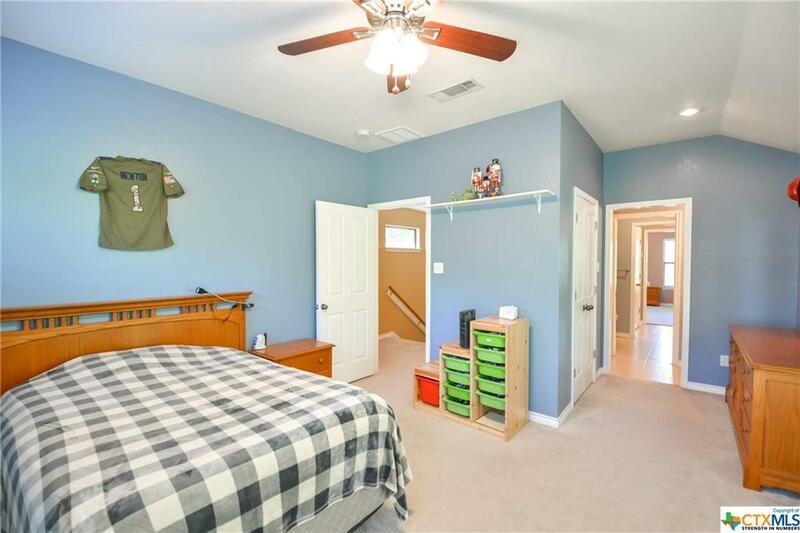 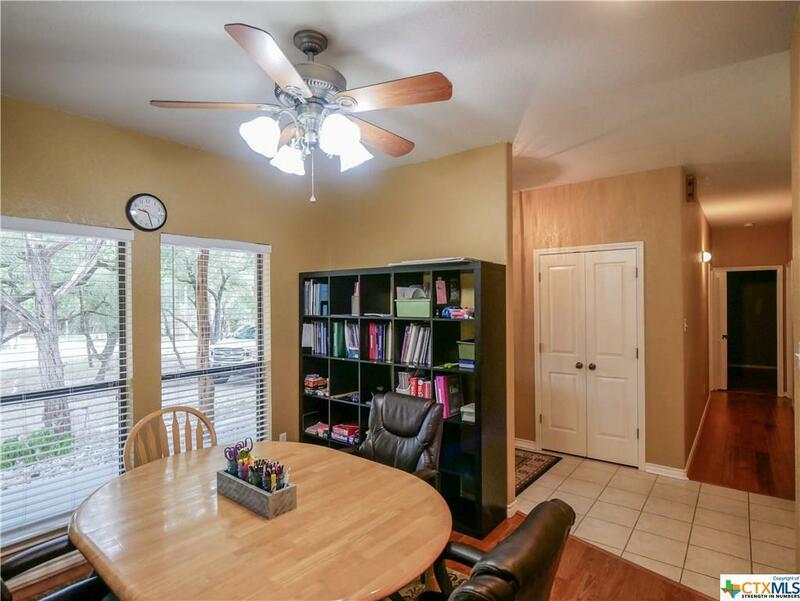 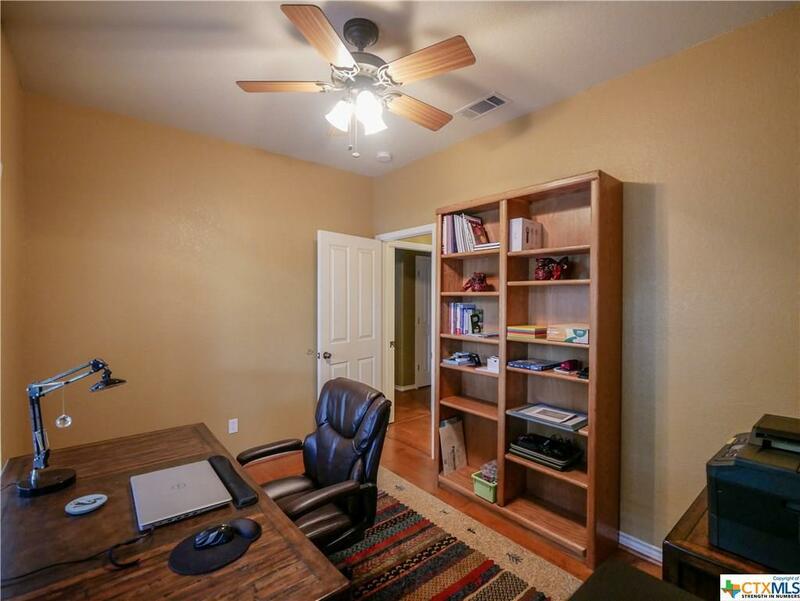 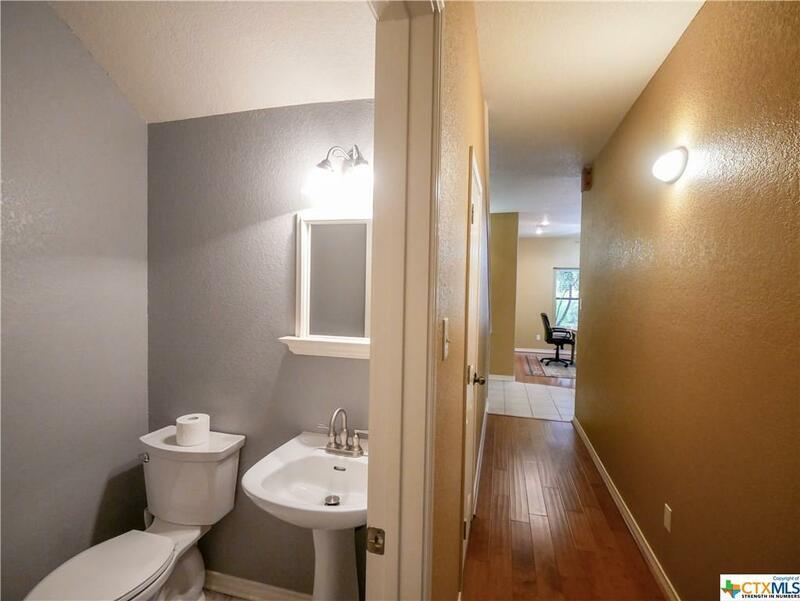 This home provides ample storage space throughout. 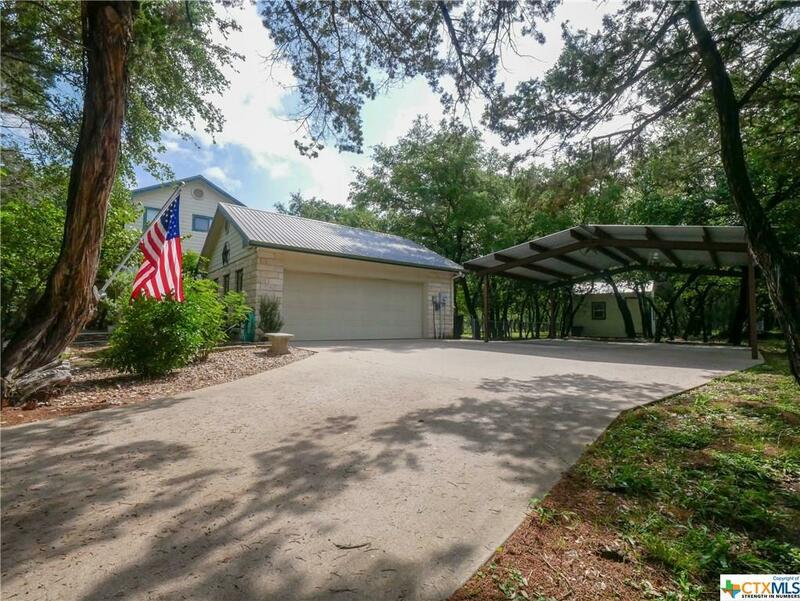 Park your RV or boat and utilize the recently added oversized two car carport! 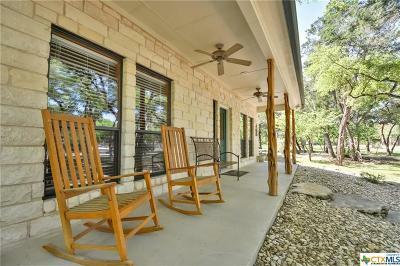 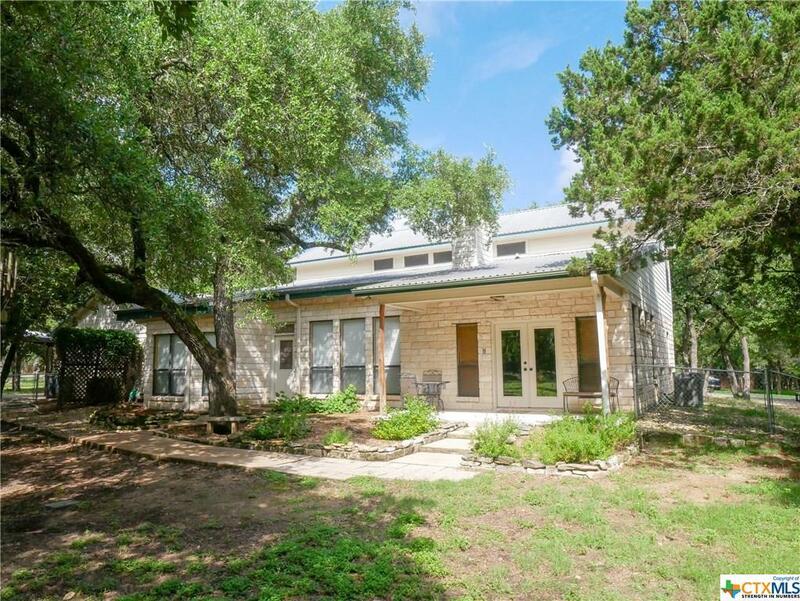 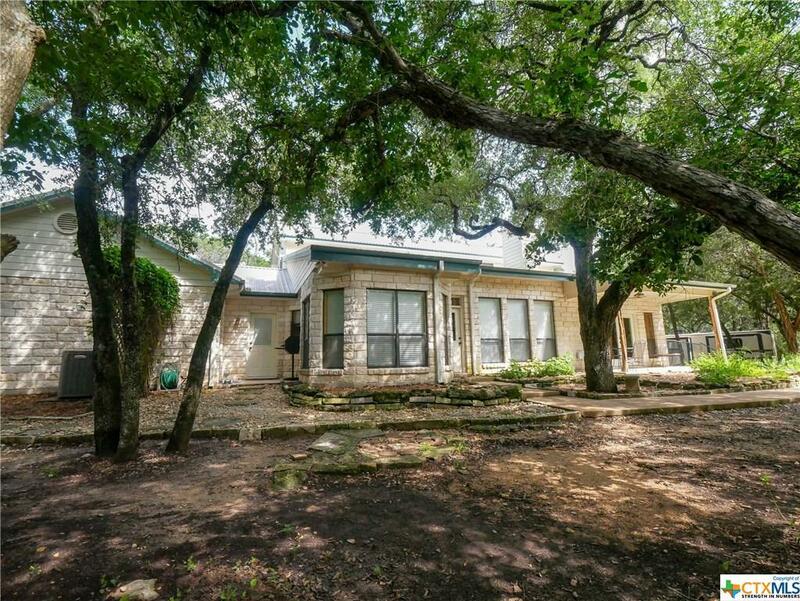 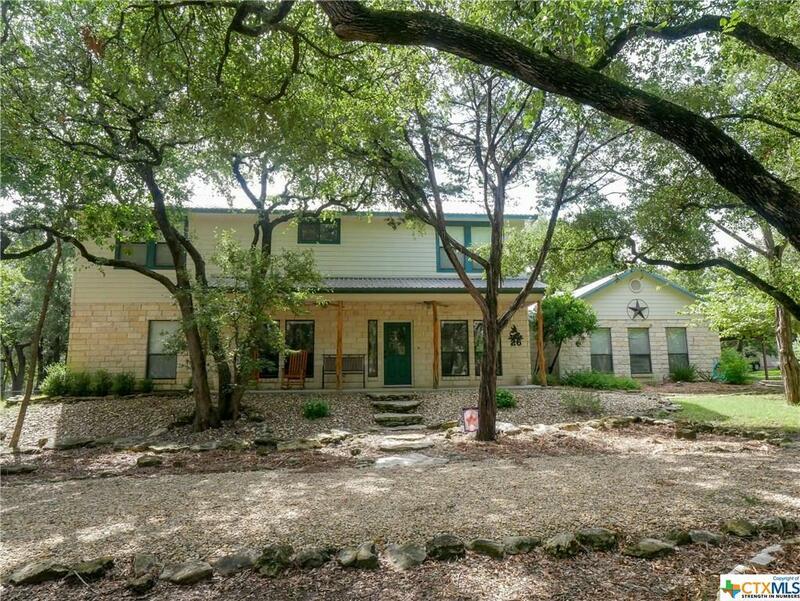 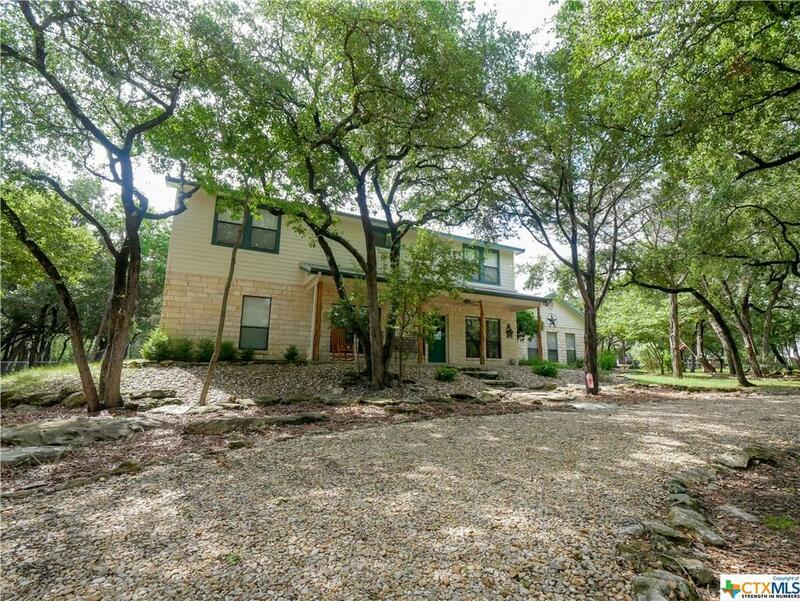 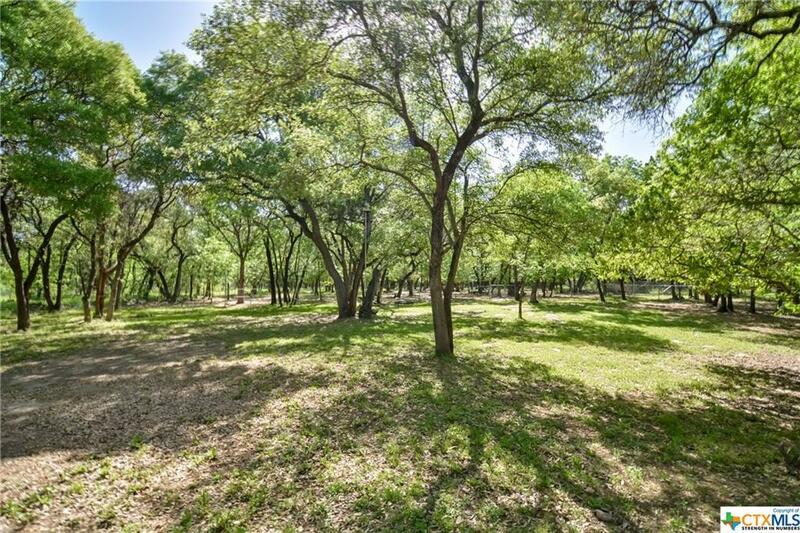 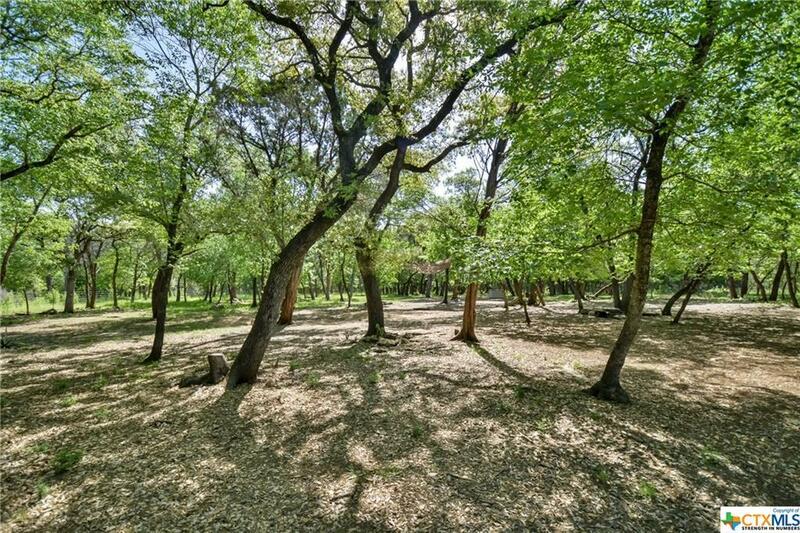 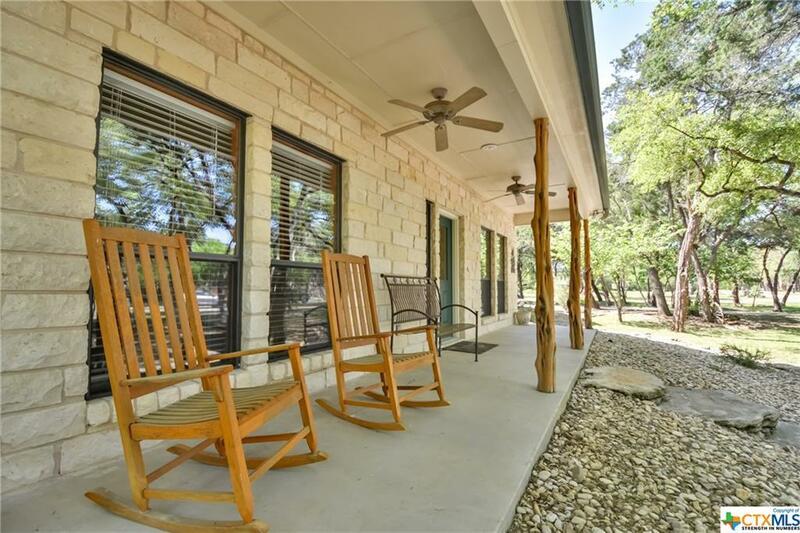 Directions: From Hwy 317 Go West On Fm 2483, Right Onto Morgans Point Rd, Right Onto Cedar Trails, Left Onto Branding Iron, Right On Wrangler, Home Will Be On The Right.